they have at least one child (a son), and that Rochester regains the sight in one eye after about two years. But she gives readers very few details about the further development of their relationship after they are reunited and once again promised to one another. How do they cope with the many issues that lie between them, as yet barely discussed? How does Jane cope with Rochester’s disabilities, and how does he cope with all the frustrations that they must inevitably engender in him? 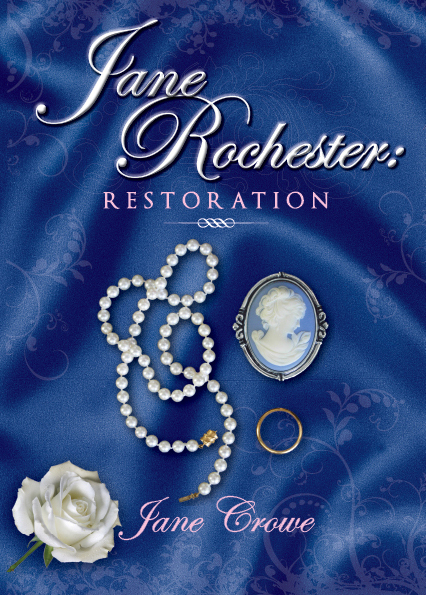 How does Jane restore to him his health, strength and self-confidence? And is it possible for her also to restore to him a measure of both independence and freedom?